When you hear Saint-Tropez, the first words that come to your mind are glamour, luxury, yachts, and celebrities. 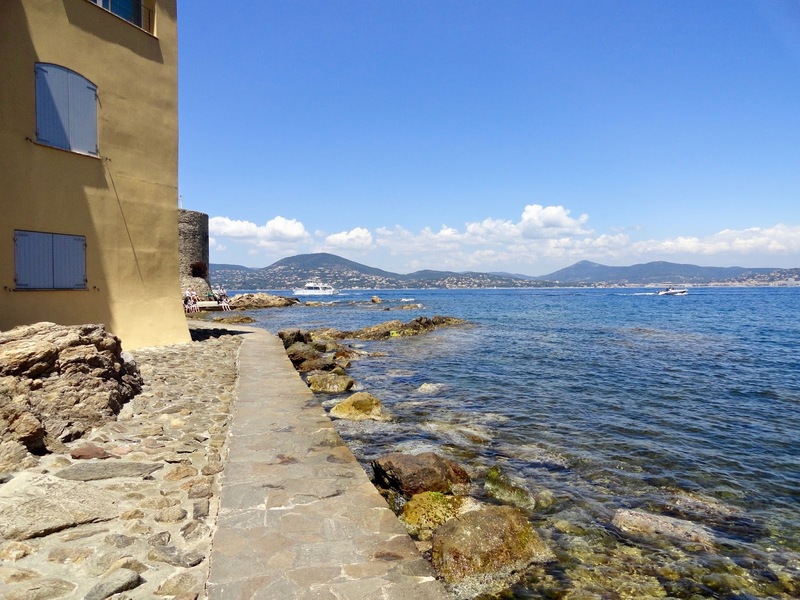 The small town of Saint-Tropez, located in Southeastern France, is the place to go if you want to party and dance all night long in famous nightclubs, or if you just want to explore the wonders of the French Riviera. In either case, you won't be disappointed. In the summer is the best time to visit the city. I had already been there once before in February but the weather wasn't good, the streets were empty and most of the shops were closed. 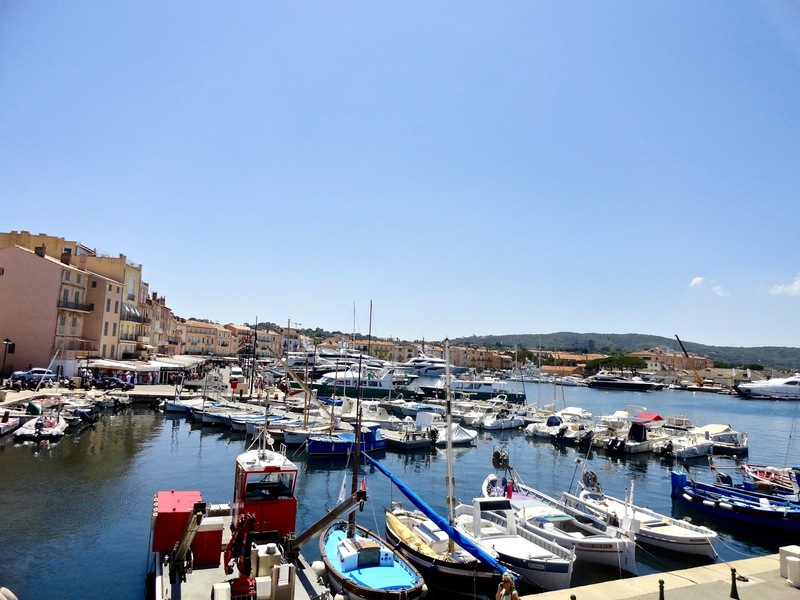 St Tropez in July and August is extremely busy. If you want to enjoy the beauty of the city with fewer tourists around, I'd recommend going there in May, June or September. Don't worry, it's still going to be warm! 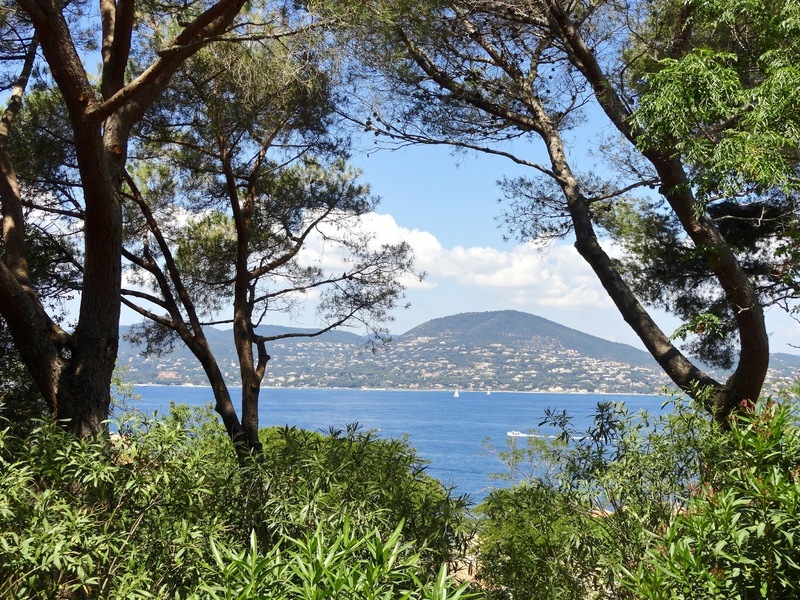 If you're coming by plane, the nearest airport is Toulon-Hyères (49 kilometers from St Tropez). There's also Nice airport but this one is further away (91 kilometers). If you're driving there, I'd recommend parking near the port (Parking du Port) as it is easily accessible. 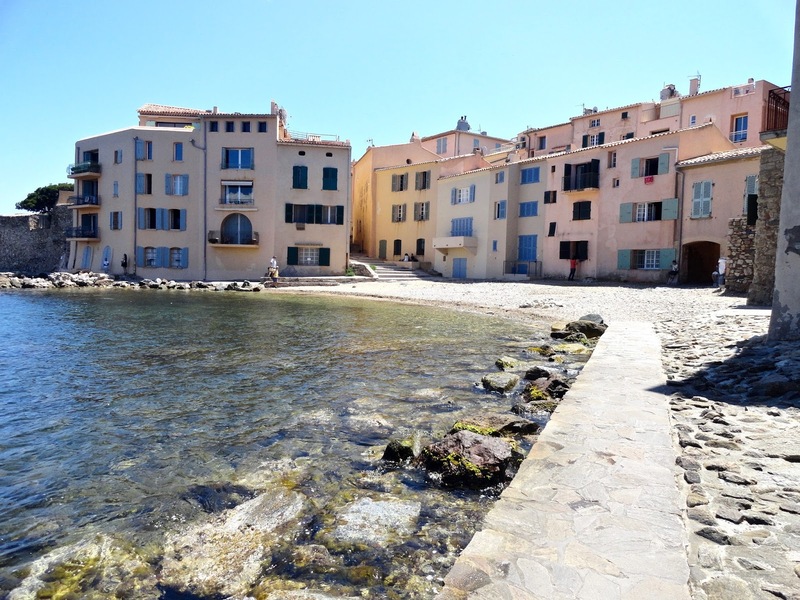 That's where St Tropez hosts its market every Tuesday and Saturday morning. 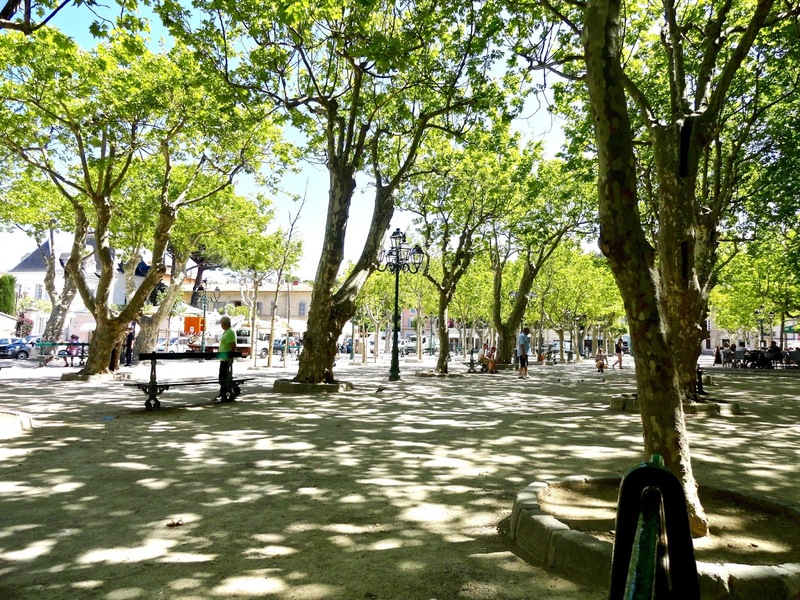 It's also a perfect place for a quick break: have a snack on a bench, watch the locals play pétanque, and drink a coffee in a café. 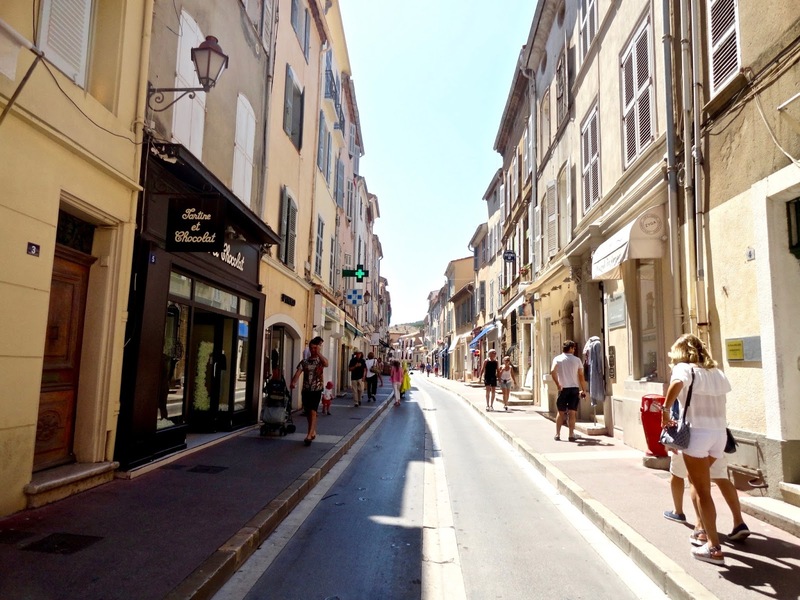 Saint-Tropez is filled with shops.  If you like designer stores and luxury brands, you will find everything you need as there are plenty of them in the city. There's even a gorgeous Chanel pop-up store, and a Dior one as well in which you can eat because it's a restaurant! You will also see lots of small independent vintage shops selling clothes at a reasonable price. Be aware that shops are usually open between 10am and 7pm but some close for one to two hours in the afternoon. 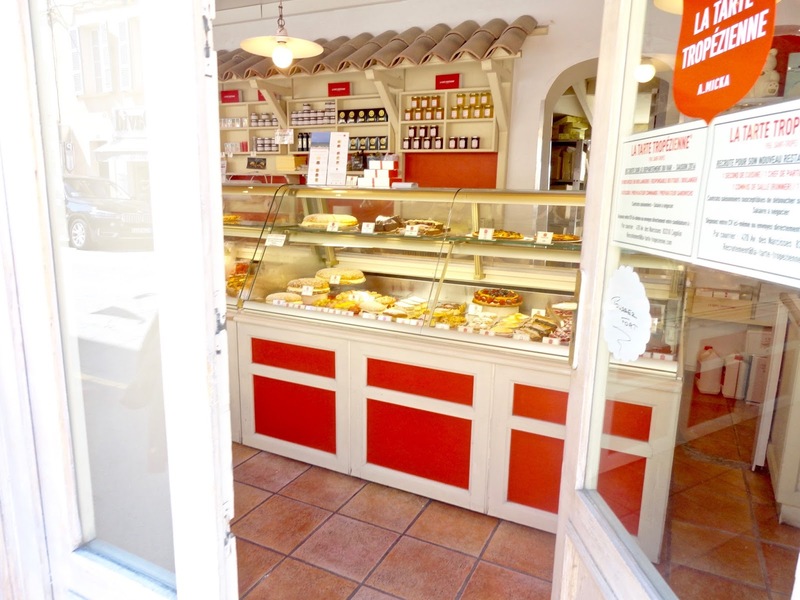 Oh and don't miss the pastry shop La Tarte Tropézienne. Everything in there looks so yummy! Climb up the stairs to get to the entrance of the Citadel, which is also a museum of maritime history. You can visit it for 3€ but if that's not something you would be interested in, explore around! 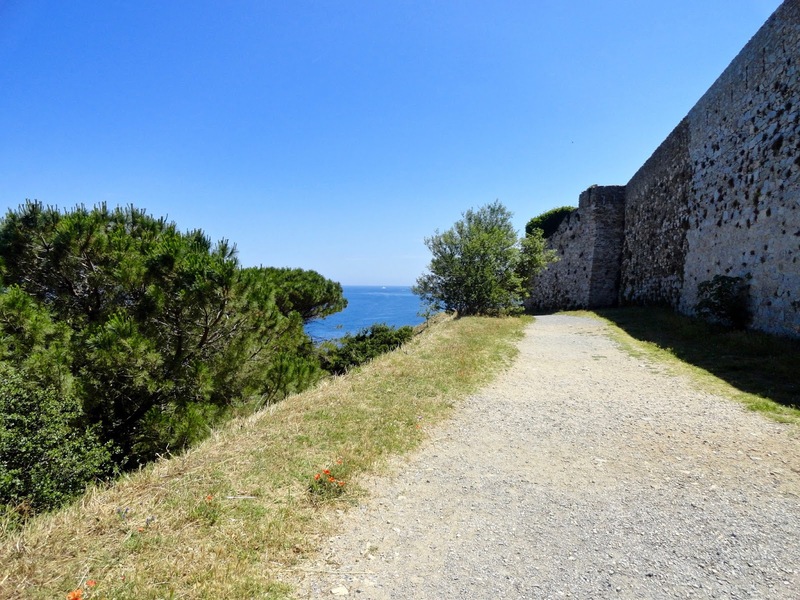 You will find a road (there's only one so you can't miss it) that will take you to a place where you will be able to see St Tropez and the Mediterranean sea from above. It's the most beautiful view ever! And if you want to visit other museums, there are the museum de l'Annonciade and the Butterfly museum. I found this place by accident. I was walking down the streets, not really knowing where I was nor in which direction I was going, when I saw a small street where I could see the sea at the end. And well, I stumbled upon this hidden gem... A quiet and peaceful place. There are lots of little shops selling clothes, jewellery, swimwear, accessories, and souvenirs all along the port. Artists come here to display their work, and if you're feeling hungry, there are plenty of restaurants and cafes to choose from. 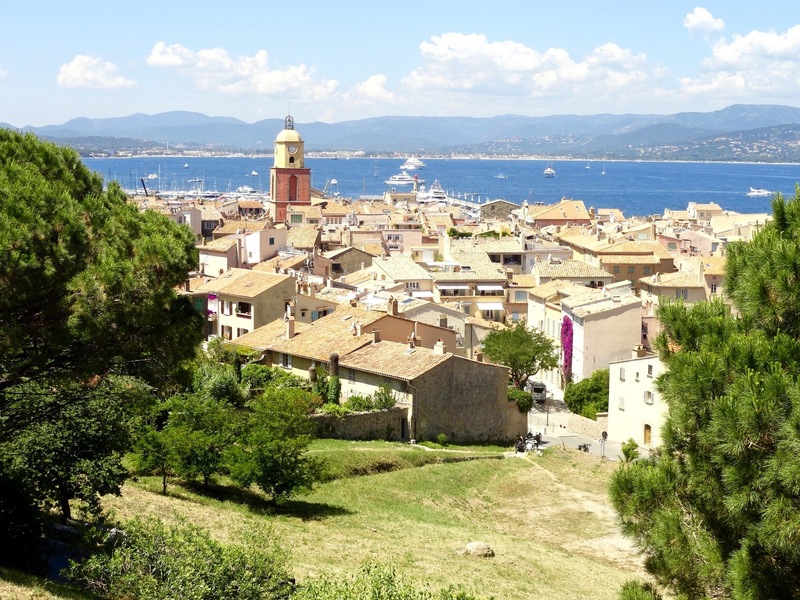 Have you ever been to Saint-Tropez? What is your favourite city in Southern France? I haven't been to Saint Tropez, but it's definitely on my list. Great post! This made my day, thanks so much Amanda! 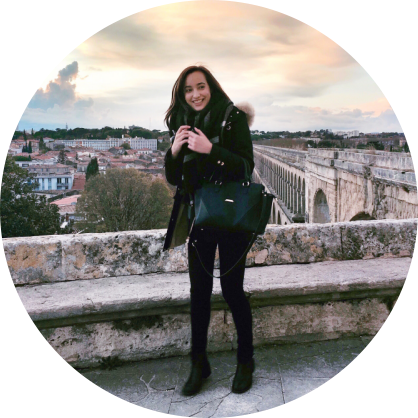 I'm glad you liked the video :) If you ever want to explore the French Riviera, Saint Tropez is definitely a must! What a beautiful post lady - fab pictures! I adore Saint Tropez it's so, so lovely!